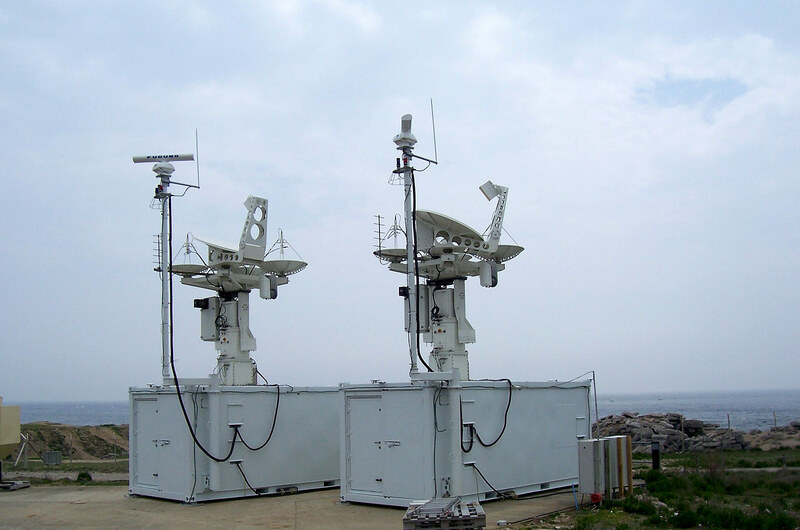 DEW is an industry leader in the design and manufacture of military-grade integrated shelters. Incorporating features that include air conditioning, heating, and electrical generators, DEW transforms bare shelters into vital pieces of military hardware. 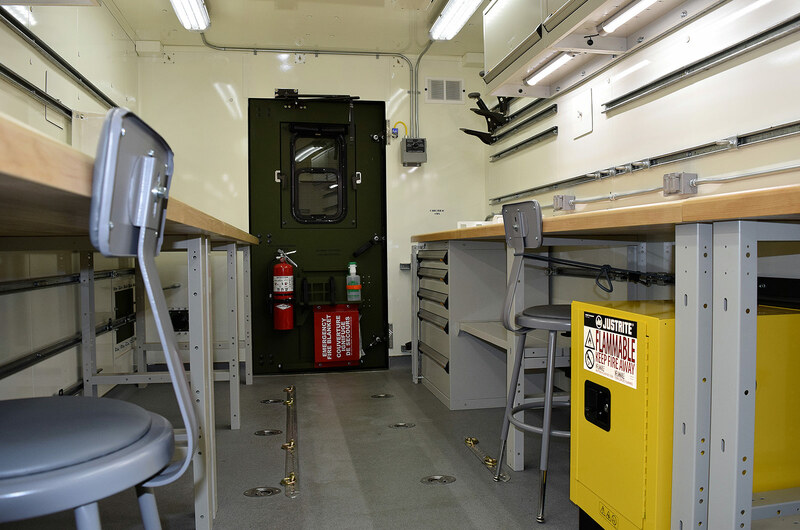 Shelters are outfitted to meet particular roles including, but not limited to command posts, field kitchens, medical and dental offices and vehicle maintenance workshops. The same ingenuity is used to produce customized containers and shelters for other sectors such as Mining and Oil & Gas. 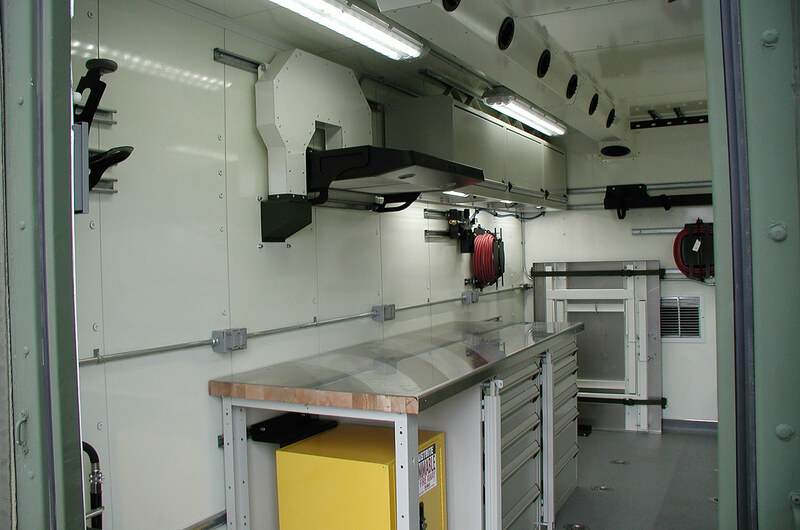 In addition to designing and developing shelters and mobile workshops, DEW also refurbishes, upgrades and re-configures existing shelters into as-new condition. DEW places an emphasis on adding modern capabilities and specifications that will extend the life of the equipment. 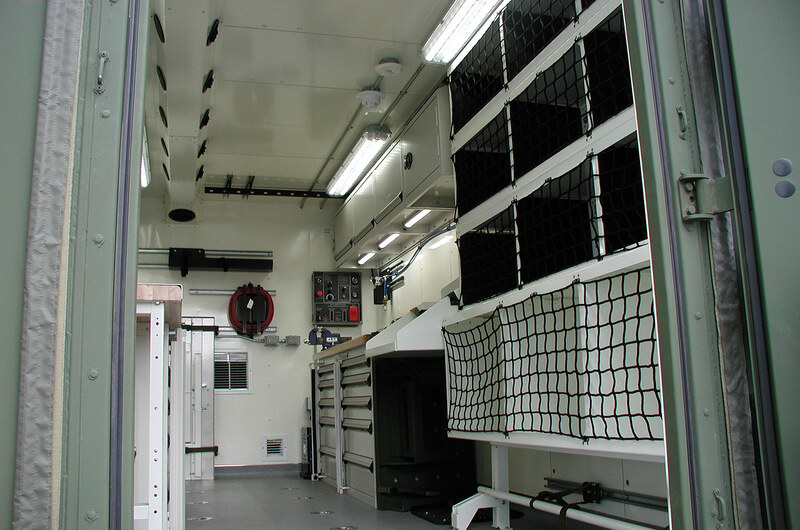 In 2009, DEW was selected as the sole provider for a family of ten and twenty foot rigid and expandable shelters for the Canadian Forces Medium Support Vehicle System Program. These were outfitted to become 28 distinct variants. 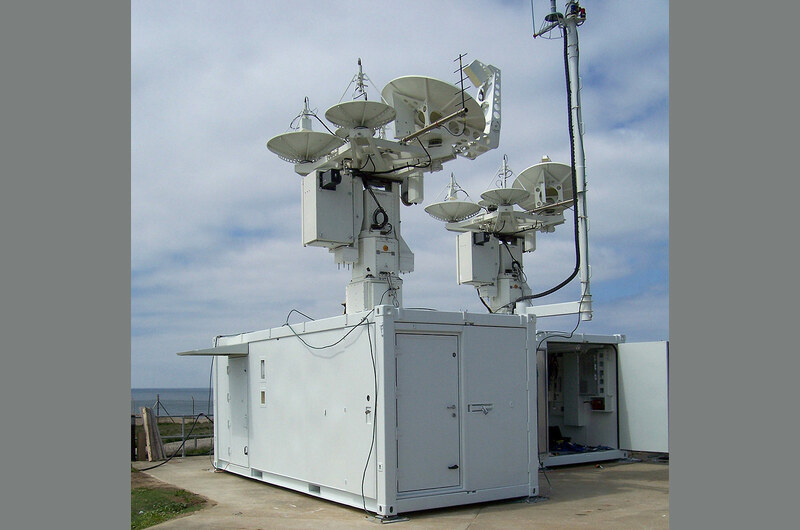 Resilient in all conditions, DEW shelters can operate in temperatures ranging from -40C to +50C. 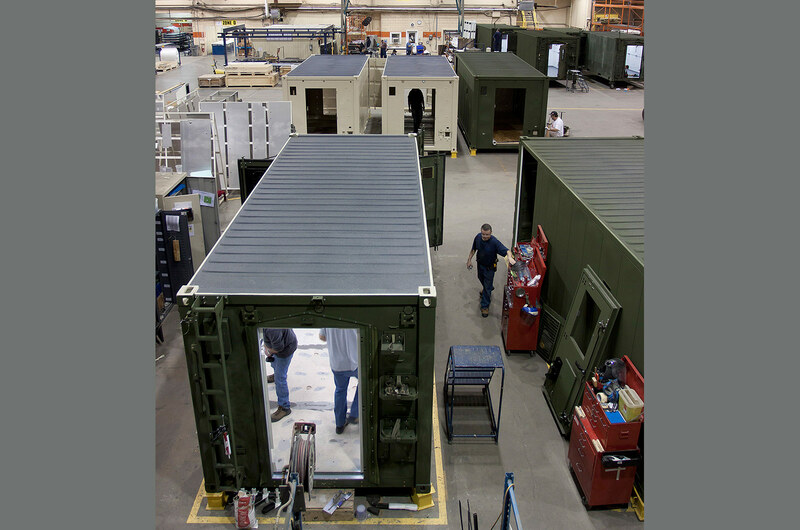 Like all of our military equipment, DEW shelters can be transported and utilized in combat zones, or construction zones, around the globe. 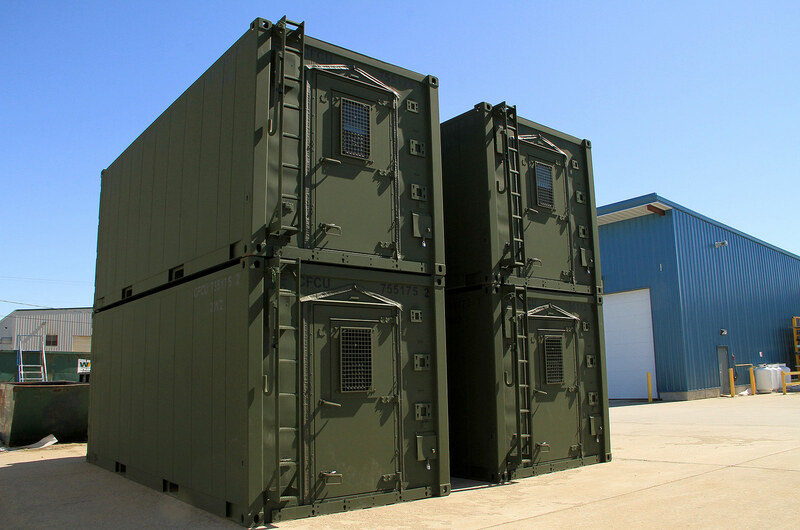 DEW offers shelters and containers in various configurations, many of which can be intermodally transported by land, sea, and air.